Iconic, respectful and inviting. 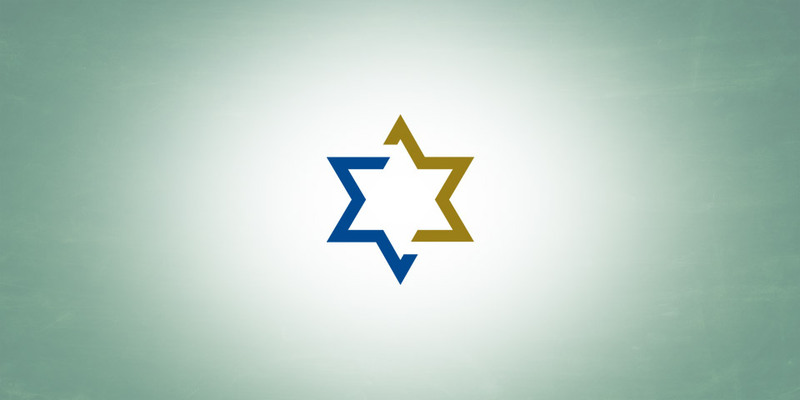 When Temple Shalom asked Boom Creative for an updated logo the choices were vast, but the solution was clear and singular. Our design team developed a look at was subtle and sophisticated.